This article is 2877 days old. 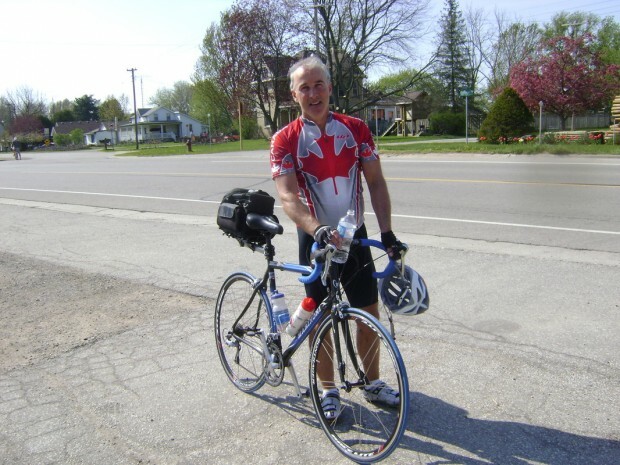 Last month we told you about Jim Maxim, who has decided to use his passion for bike riding to raise money for two local charities: The Heart Defects Society of Windsor and Essex County and the Windsor Spitfires Foundation. Jim’s journey began on Sunday in the mountains of British Columbia. Jim is keeping a daily journal he wants you to check out! To donate to either of the two worthy charities, you can do so right from Jim’s Cross Canada Conquest website!